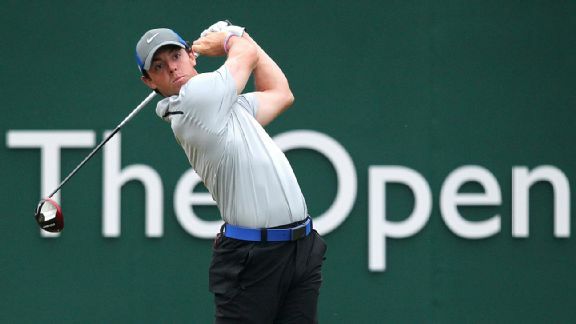 Rory McIlroy put a stranglehold on his third major championship with a 4-under 68 Saturday, heading to the final round of the British Open with a six-shot lead. 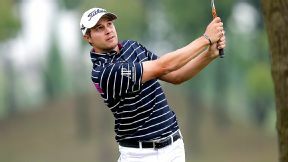 Julien Quesne shot a 5-under 67 Friday to take a one-stroke lead over defending champion Alexander Levy and Peter Uihlein after the second round at the Volvo China Open. 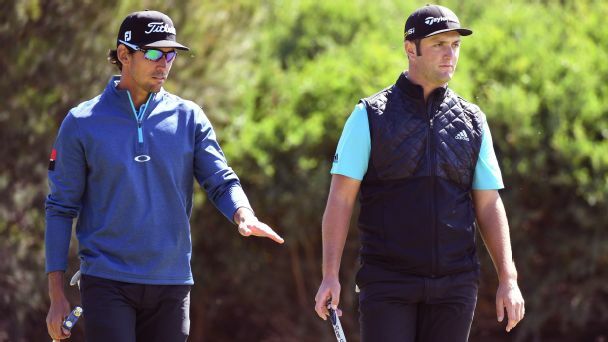 Spanish golfer Pablo Larrazabal was given a rude awakening after oversleeping on Day 1 of the Indian Open, but he still managed to card a brilliant 67 after a dash through the streets of New Delhi. 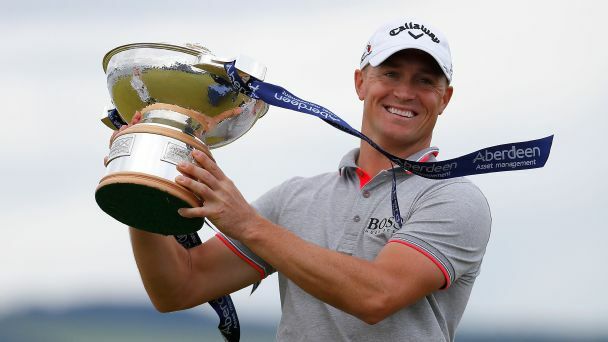 Sweden's Alex Noren held his nerve to claim a fifth European Tour title in the Scottish Open at Castle Stuart. 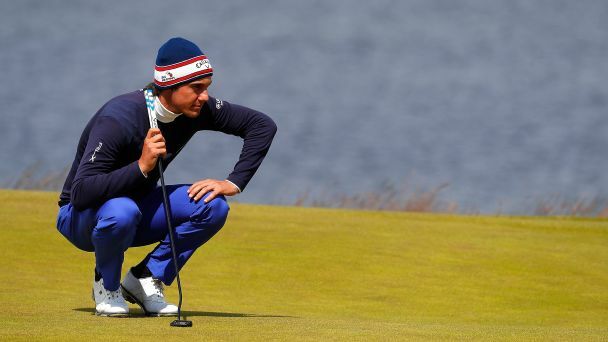 The forgotten man of European golf surged into contention for a first win in three years at the Scottish Open. 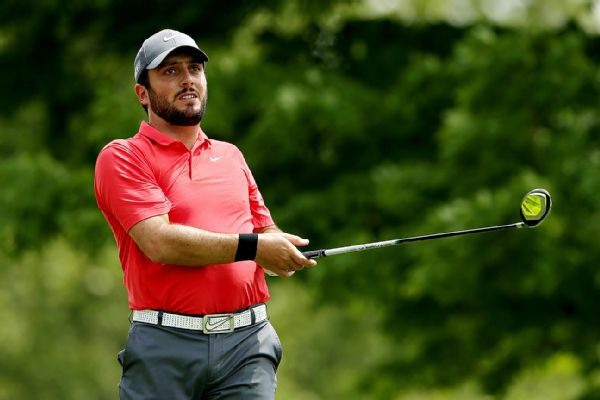 Francesco Molinari of Italy has become the 20th male golfer to pull out of the Summer Olympics. 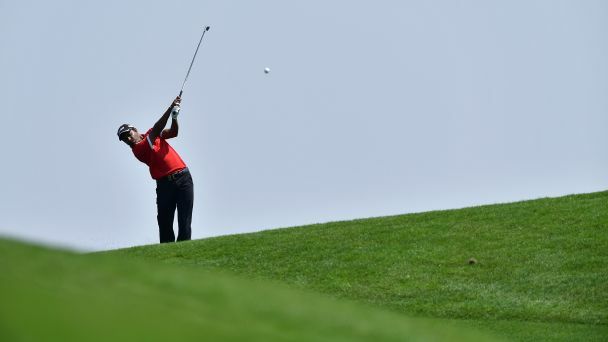 Defending champion SSP Chawrasia surged to the top of the leaderboard before bad weather disrupted the Hero Indian Open for the second day in succession. 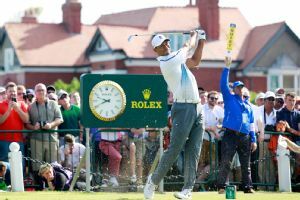 Tiger Woods headed to the practice range after his opening round of the Open Championship, as much a positive sign as his 3-under-par 69 at Royal Liverpool. 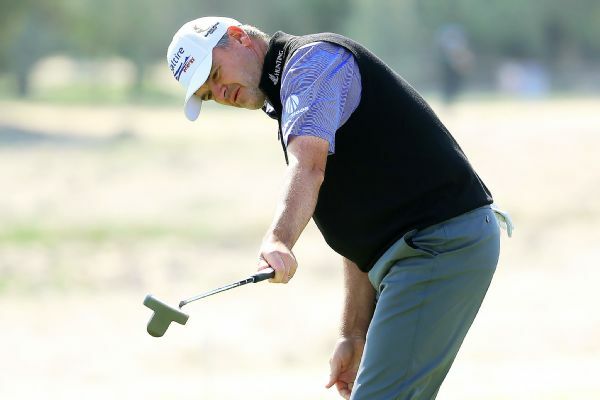 Paul Lawrie, after taking some putting advice, rolled in seven birdies en route to a second-round 66 and a one-stroke lead at the Qatar Masters.